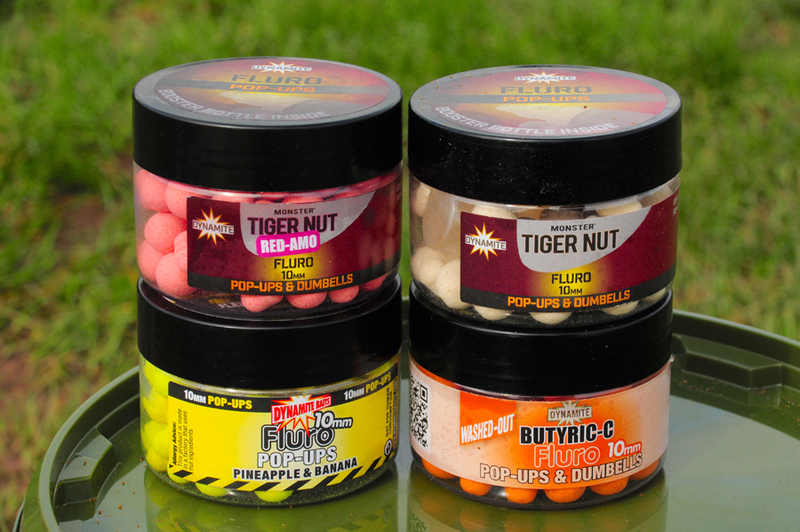 Do you know what conditions suit fishing with zigs? how high should my pop-up be sitting off the bottom? when should I use a PVA bag? Get it right in the cold and the rewards are there for the taking..
During the colder winter months, I like to keep my options open as it were and vary my tactics until I discover what is working on my chosen venue that year. The trouble is that it’s not always the same year to year, it could be little PVA bags one year and zigs the next! I therefore tend to believe this all comes down to water temperature, and the amount of weed still present. With this in mind, I tend to stick to three different presentations – Pop-ups, particles and PVA. During the start of winter, with all the leaf matter collecting on the bottom, I will generally stick to pop-up rigs. 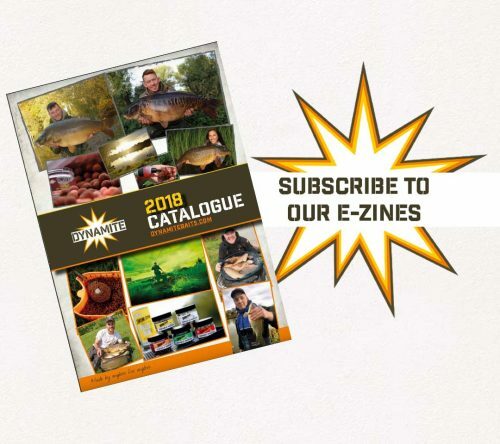 These can be any of the following – whatever you prefer in other words -, Chod, Hinged Stiff, Multi, 360 or the Ronnie rig. It just helps to keep the hook point away from the leaves laying on the lakebed and provide me with the confidence I need that I’m fishing affectively. That said, if I’m fishing three rods, two rods will have a pop-up presentation, whilst the third will be fished with either a pva bag, stick mix or if conditions and the water allows it, a zig rig. With the two rods, I will use a food bait pop-up on one and a visual pop-up on the other, be it white, pink, yellow or whatever, until I find what works. Then once I’ve been lucky and caught a couple, I will switch both rods to that pop-up. 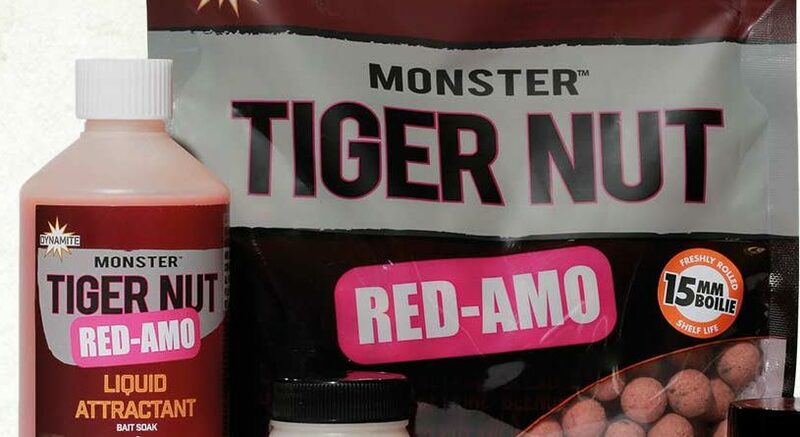 If it appears just the one tactic is working – last winter for example it was a Red Amo foodbait pop-up that produced for me all through winter – I’ll stick with that on both rods from the start. 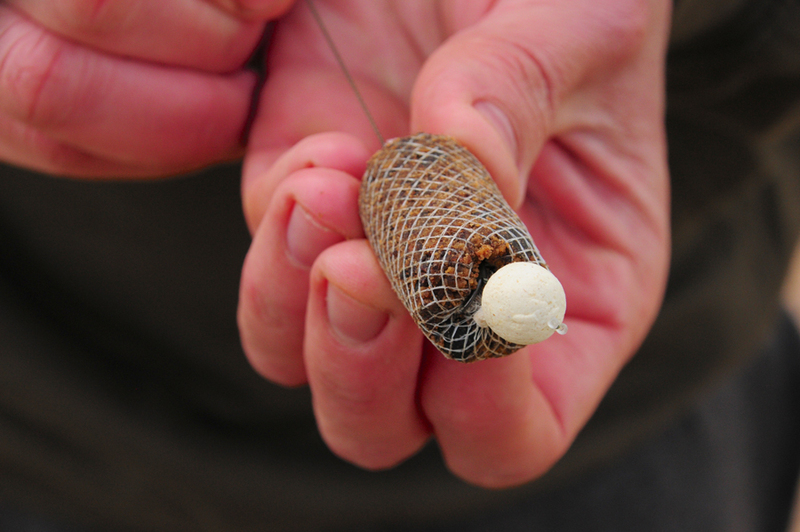 I will often start with a Chod or a Hinged Stiff rig, depending on how clear the lake bed is of weed. If either of these doesn’t produce within the first few sessions, I will look to lower the height I am fishing at and switch to using either a Multi rig, 360 or Ronnie rig, where you can fish the pop-up section a lot closer to the bottom. I like to use a small PVA stick with the 360 or Ronnie, and just a PVA nugget with the Multi rig to stop the loop from slipping down the hook shank, as it would if you tried using a PVA stick. It has been said many times, but observation and the right choice of venue is key, to have any level of success during the winter months. A visual sign of a carp showing, bubbling up, or sheltering in a marginal snag or set of reeds is often key. Past experience and an understanding of the lake topography will put you on a good starting point as well of course. Sometimes even after packing up I continue to watch the lake from other vantage points to help me locate the fish for the next visit. I tend to find a lot of anglers will fish with boilies or singles, but I like to use particles, particularly hemp, specifically Dynamite’s Hemp & Snail range, in 500gr (1/2kilo) tins. I will use a tin every week along with my chosen boilies, the last a few winters, that being the Red-Amo range in 15mm and 18mm sizes. By breaking and crumbing up some with the hemp, this also has the benefit of not getting picked up by the birds, so the hemp and crumb at least should be left for the fish to find. If this starts working for me and I have had a couple of fish, I will then try PVA bags and bottom baits as hopefully the fish feeding on the hemp and crumb will start to create clear areas and push the leaf matter away. I will then have two rods on that area with each a pop up and bottom bait. Also, don’t forget maggots. I like to soak my maggots in the flavour/attractors used in my boilies and Spomb them out to the area or spot. My PVA bags are fairly small, containing three or four whole 15mm boilies, three or four boilies crumbed up and a few 4mm or 6mm pellets too. I will also coat the PVA mesh in the Red-Amo liquid, so it creates a food signal as it is cast into the water and as the flavour continues to seep out onto the bottom of the lakebed. I like to use the same method with the liquid or hemp oil regards my small PVA sticks also. How often should you fish? It can be hard work and you need to be mentally prepared, but I will generally do one midweek overnighter every week, as long as the lake is free from ice of course. This allows me to be in regular contact with the water and keep the bait going in regularly. The quantity will vary on venues and stock of course, but regular feeding I believe is one of the keys to keeping the carp active and feeding during the colder periods. As I say, you need to be mentally prepared and have your tackle organised. As I will generally arrive and leave during darkness mid-winter. I l take whatever I require to stay warm and comfortable too. It’s only ever going to be an extra couple of minutes setting up and packing away at the end of the day with extra clothing, hot water bottle, four-season rated sleeping bag and so on. You won’t find me shivering under a brolly trying to be some sort of action man! The last thing you want is cold feet or hands waring you down, otherwise you will soon start thinking about a nice warm living room. Once it all clicks into place, you can have some good results, however cold it gets. 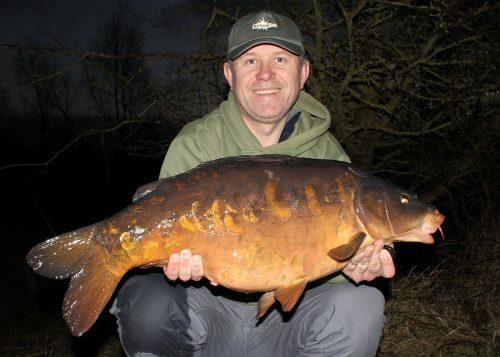 Last winter, I managed to catch a lovely 22lb scattered linear one night, with half the lake frozen over and the ice actually working its way towards my swim as I played the fish in the moonlight. I can tell you that result felt good, even if my hands were freezing as I held the fish up for the camera! Is there a hard copyy catalogue?